Home » Customer Service » 10 million people contact businesses via messaging app customer service! Surprising but true: within three years, the number of people who use messaging app customer service to contact businesses has risen to more than 10,000,000. This is one of the many new statistics about professional messenger communication that has come out in the MessengerPeople Study 2018, made in cooperation with the German research institution YouGov. We sat down with Matthias Mehner, Chief Marketing Officer (CMO), to have a quick chat and look into the inner workings of MessengerPeople. It really is. Three years ago, we were the first provider that allowed businesses to use WhatsApp for customer communication. Since then, our user numbers have been growing daily, and we’re expecting to hit the 50 million milestone in 2020. Wow, that’s great. Which is the most-used messaging app channel? Who’s ahead? According to the MessengerPeople study, 87% of the users subscribe to messaging app newsletters over WhatsApp, followed by Facebook Messenger with 7% and then the Insta Messenger with 6%, and Telegram with 1%. That’s quite a noticeable lead that WhatsApp has, and leads to the question, how many messaging app newsletters is the average customer subscribing to? We’re seeing that users choose their messenger newsletters extremely deliberately. On average, users are subscribed to 1.6 companies on WhatsApp. It’s clear that for newsletters, customers prefer quality to quantity. Absolutely. People are using messaging apps in a very considered way. They’re deliberately deciding to open up communication with businesses via messaging apps. And what about the companies themselves? How are they doing? We all know that for customer service, speed is of the essence. 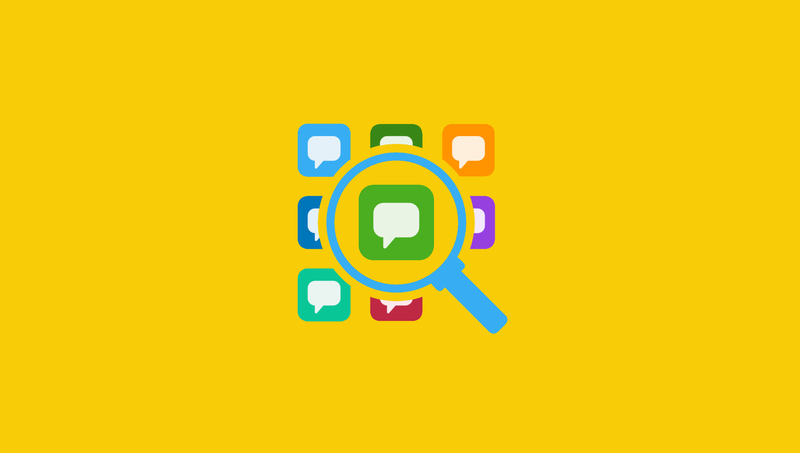 The medium of messaging apps makes this particularly critical, because people are used to quick answers. We see that the majority of companies have understood this and are rising to the challenge. 62% of all companies answer customers within 24 hours. 44% of all customer inquiries are already answered by Chatbots. Knowing that people are always doubting how far automated communication can really go, this is defintiely an exciting result. Our customers were able to have 50 million customer inquiries in the last year answered by Chatbots. Chatbots have huge potential for customer service: almost 80 percent of inquiries are repeated. Chatbots can be put to excellent use raising the efficiency and quality of messaging app customer service. 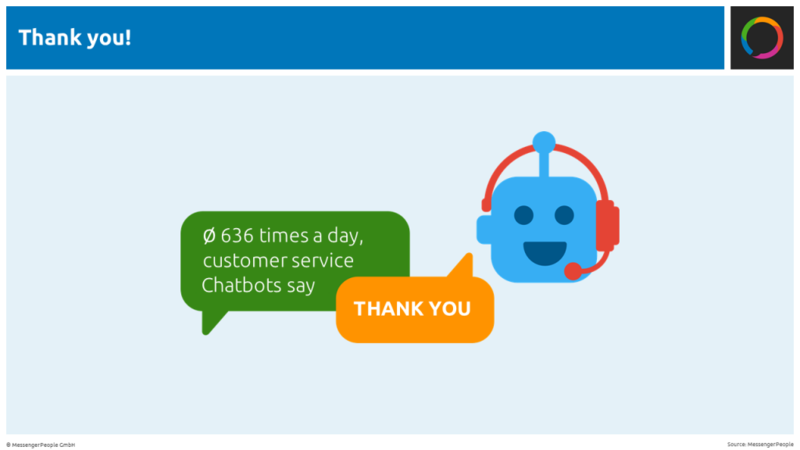 And what’s the meaning behind this graphic, that a customer service Chatbot says “thank you” 636 times a day? That’s our little joke that Chatbots aren’t those job-stealing machines people think. The statistics show that Chatbots really do say thank you that often, communicating in a very human way. Users generally value clear and respectful communication. Chatbots can do that do! Thank you Matthias for the talk! One last question: where and how can I see the full results of the study? 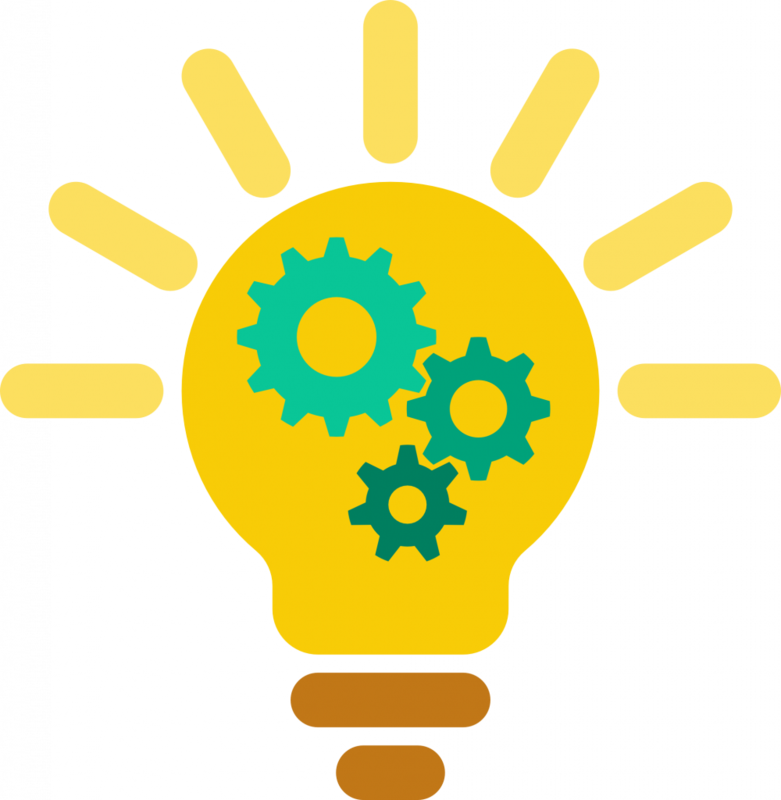 And if I were to decide to integrate messaging app customer service into my current service mix, what should be my first step into this messenger communication world? WhatsApp and Co. Preferred to Email and Social Media! 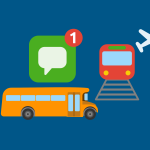 These three posts are part of our Messaging Apps & Customer Service series, with a lot of facts, use cases, and recommendations. 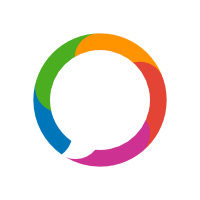 And naturally, you should also test our new Customer Service platform to get a feel for how you can professionally implement efficient customer service via messaging apps. Interested in Messenger Communication for Diverse Industries?